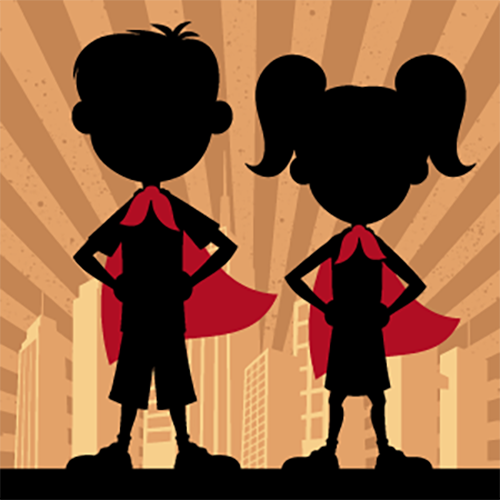 Are your kids ready to be superheroes and help save a life? And are you looking for a school holiday activity? Please contact Panthers Penrith DIRECTLY on 02 4720 5555 to reserve your spots.